The WH Platts Company is a Design/Build Integrator of professional Audio, Lighting and Video equipment. We have three sales divisions and one subsidiary, the divisions are: Production Systems, A/V Presentation Systems, and Audio and Lighting Systems. A brief discussion of each will be helpful in understanding our capabilities. 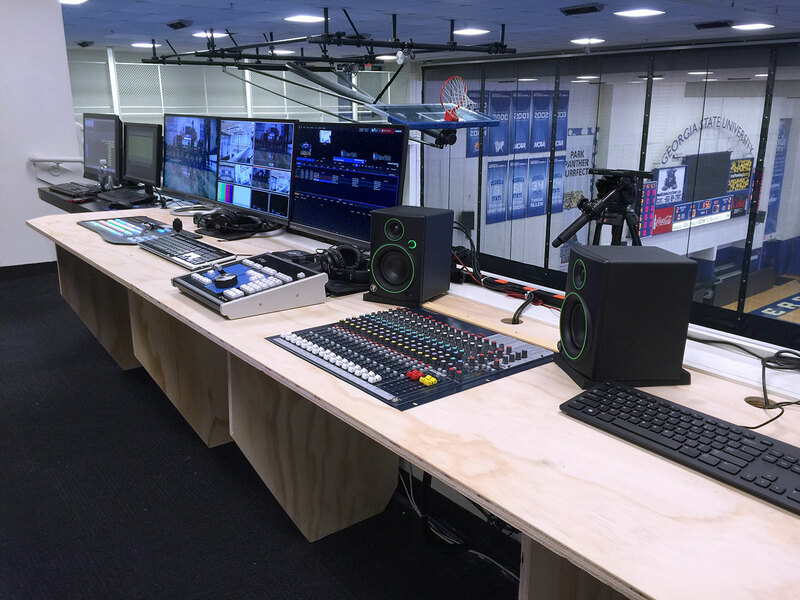 Our Video Production Division designs, procures and installs television studio systems. These could be for broadcast, education, religious, training or commercial purposes. 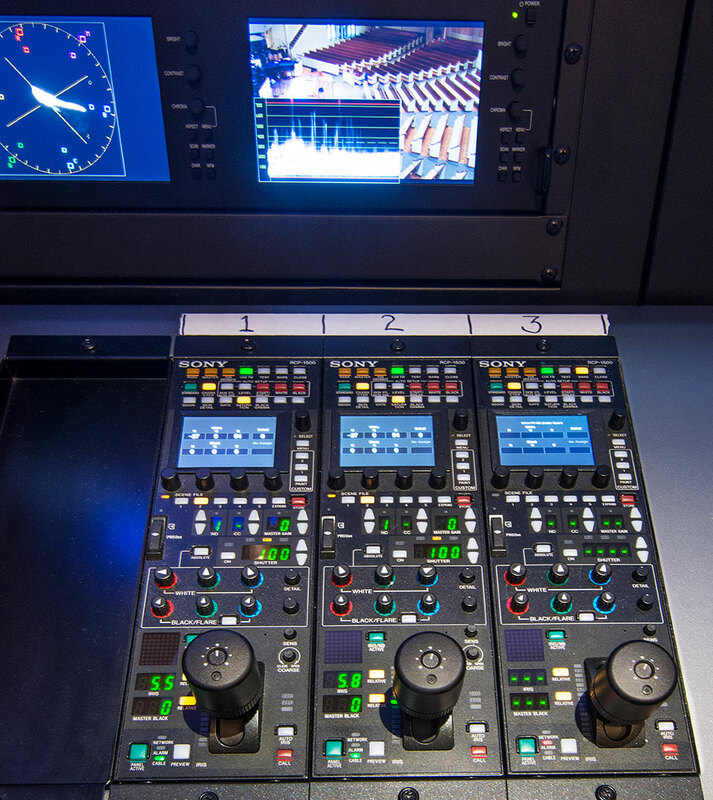 These systems include acquisition equipment such as cameras, video servers and include editing, lighting and video management systems. We specialize in High-Definition Production and Post Production facilities. 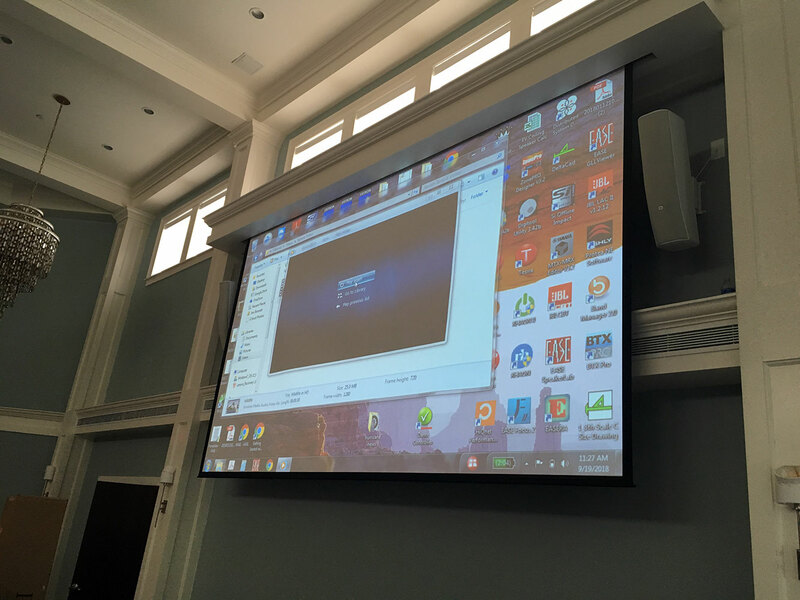 The A/V Presentation Systems Division designs and installs systems for the display of video. These systems include SMART Boards, projectors, screens, control and switching systems. 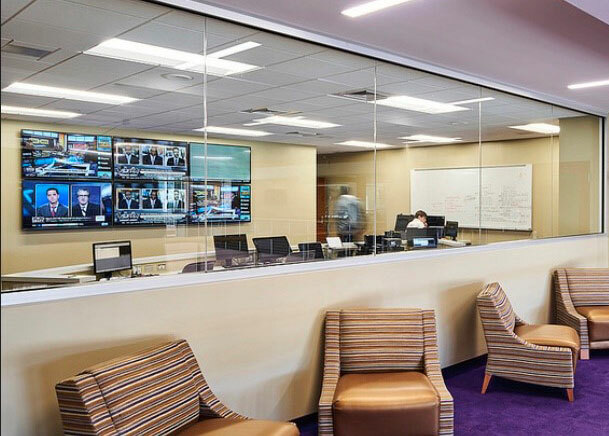 The types of facilities include, command and control, auditoriums, training centers, meeting rooms, classrooms, distance learning centers, boardrooms and digital signage applications. 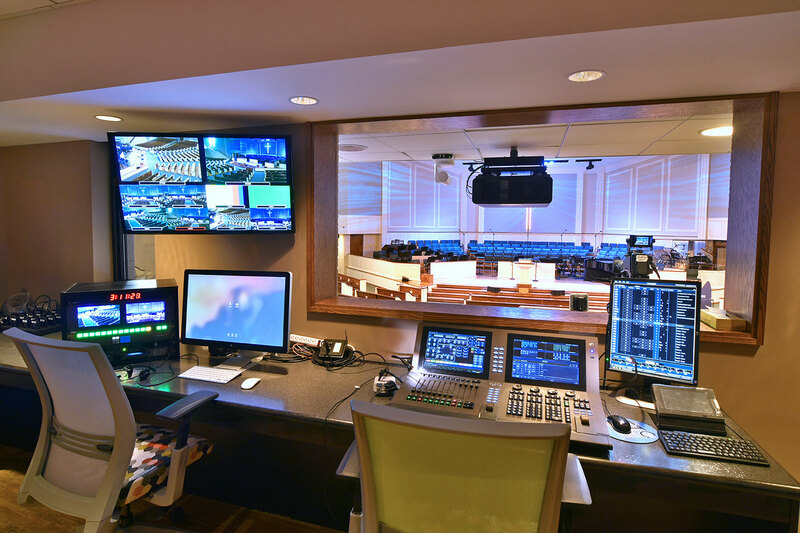 The Audio and Lighting Systems division designs and installs audio and lighting systems that complement and support both the AV systems and TV studio systems that we design. The WH Platts Company has offices in Charleston, South Carolina, Charlotte, North Carolina, and Atlanta, Georgia and has been in business for thirty-five years. We represent over 1,200 manufacturers and specialize in solving problems with video. 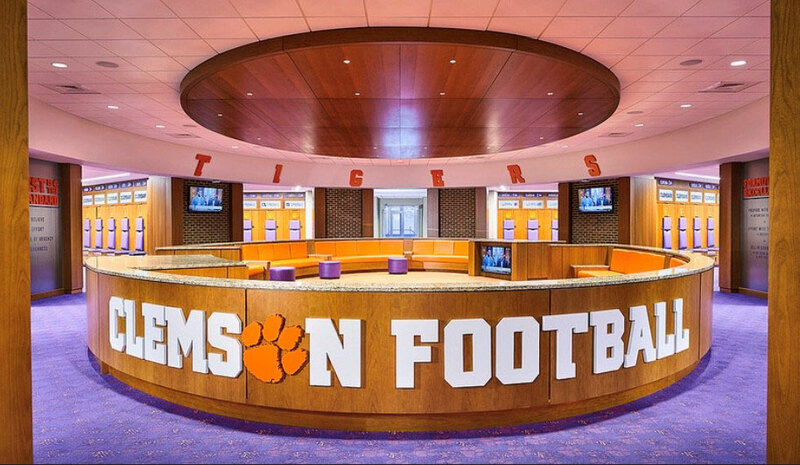 We specialize in providing solutions including collaboration equipment, video, video production, audio and lighting. 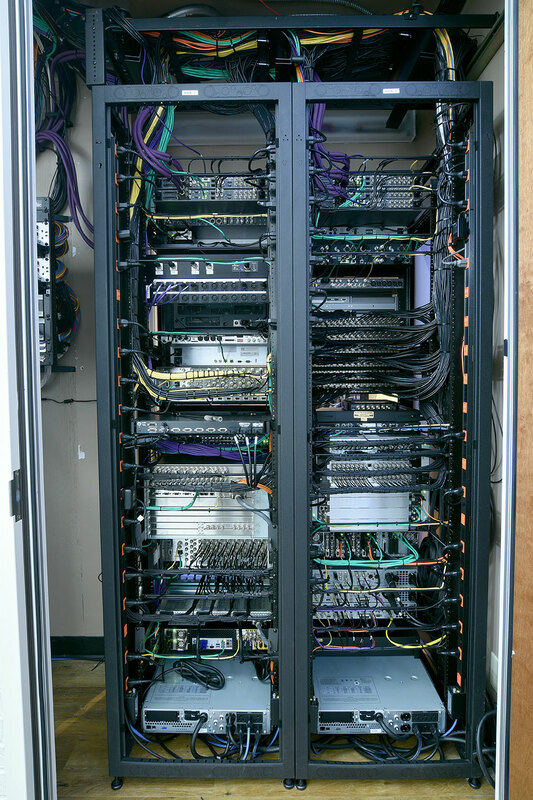 We design systems from the ground up and build mobile, as well as fixed installation systems. We are considered a “small business”, are CCR registered and have completed the ORCA certifications and representations. We look forward to the opportunity to work with your organization on this project.